At Rhodar, we take great pride in our work. We are proud to have received a number of nominations/awards and attained numerous accreditations in recognition of this. This is a further indicator of how our hard working teams consistently operate at the very highest levels. 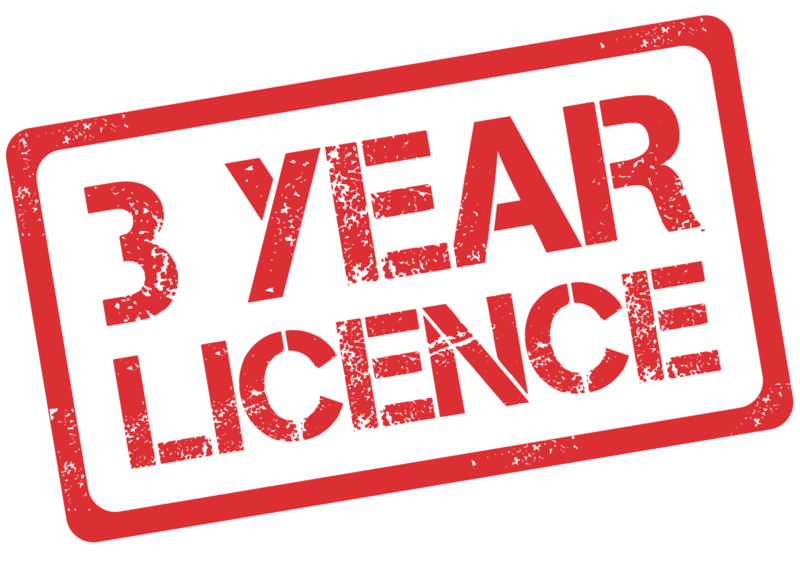 We hold a full 3-year HSE asbestos removal licence, the maximum duration a company can obtain under UK legislation. (We also hold an asbestos licence covering works in Northern Ireland and the States of Jersey).